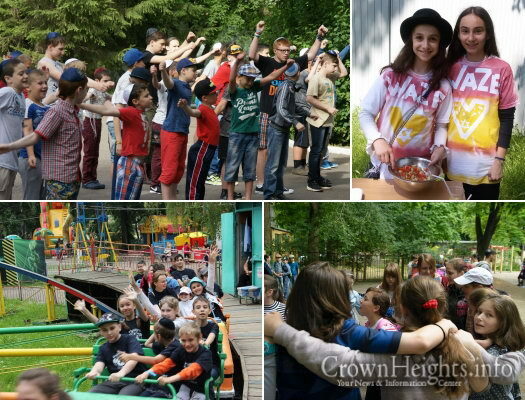 61 Chabad-Federation of Jewish Communities (FJC) summer camps opened their doors this season for an exciting summer vacation to young Jewish campers from all over the vast area of the former Soviet Union (FSU). 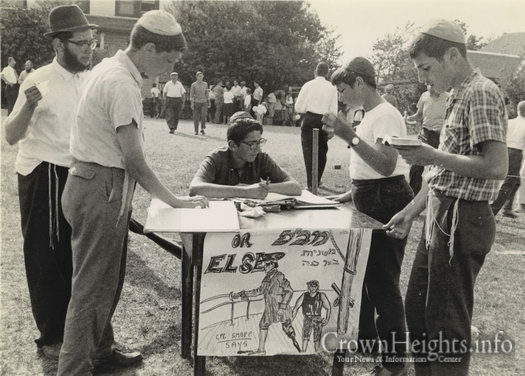 Campers study Mishnayos Baal Peh during color war at Camp Gan Israel in the Catskills. Can you identify anyone in the photo, or what year it was taken? Dressed in a light pink tunic and jeans, a young female Palestinian assailant attempting to stab two soldiers and a civilian on Tuesday evening. 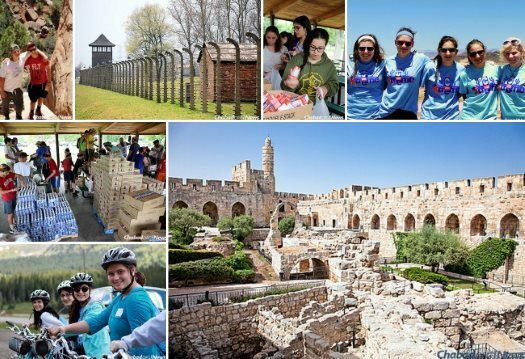 For three weeks this summer, 80 teenagers from across the world will embark on the CTeen “Heritage Quest” trip, traveling through Poland and Israel to explore Jewish history, with focus on the Holocaust. 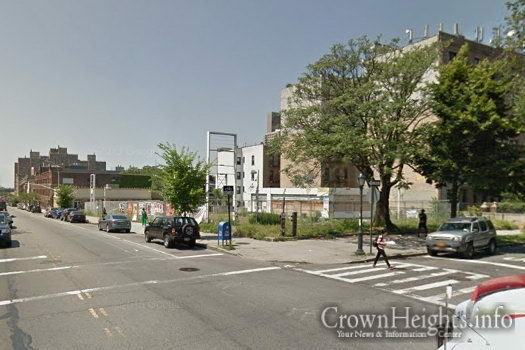 Williamsburg developer Yoel Schwimmer is gearing up to build a 100-room hotel at the corner of Eastern Parkway and Bedford Avenue in Crown Heights at the site of the now-shuttered Gulf gas station, according to a permit application filed Friday with the city’s Department of Buildings. 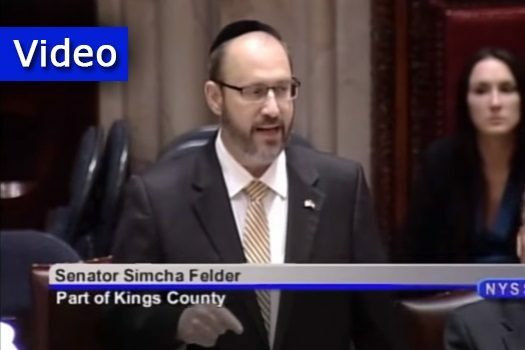 Orthodox-Jewish New York State Senator Simcha Felder recently introduced a bill that would preempt any city in the state from banning or taxing the use of plastic shopping bags, aiming to block a recently-passed bag fee in New York City from being implemented. 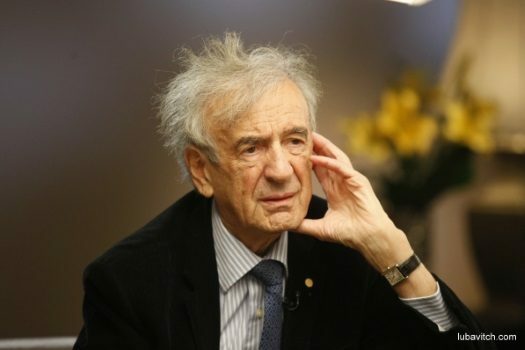 When challenged on this bill by a fellow senator in favor of the tax, Sen. Felder persuasively defended his bill with eloquence – and a bit of Jewish humor as well. 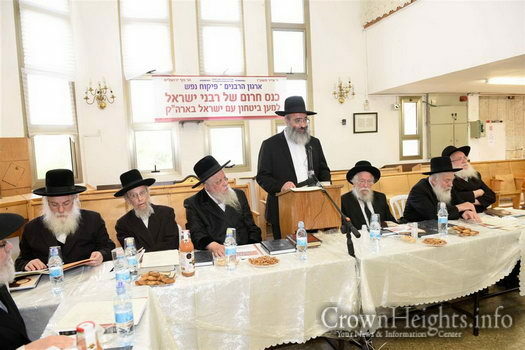 Following a special meeting of The Administrative Committee of the Rabbinical Congress for Peace, the rabbis issued a call to the Prime Minister Benjamin Netanyahu and his government to declare a state of emergency. 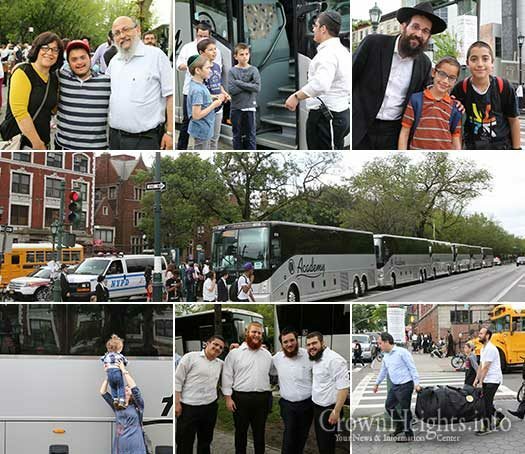 Six buses lined Eastern Parkway Tuesday morning with hundreds of excited campers eagerly awaiting to board the buses which will be taking them up to the Camp Gan Israel in Parksville, New York. 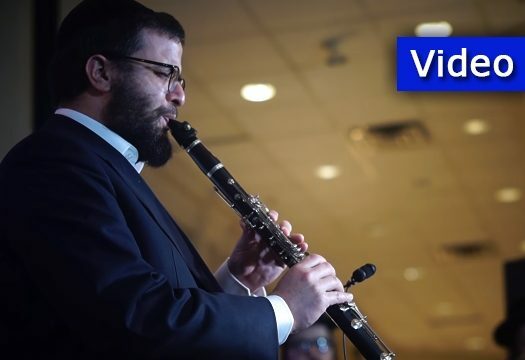 Famed Israeli Chasidic Clarinetist Duvid Heller performs the Alter Rebbe’s Nigun, also known as the Daled Bavos, accompanied by the Shira Choir.